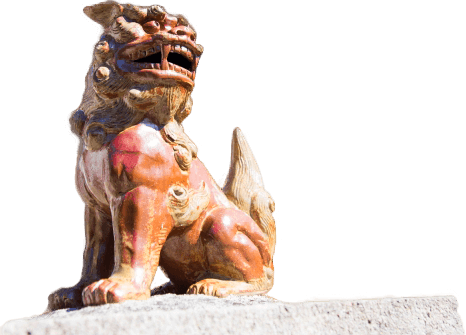 Including disclaimer compensation system enrollment fees, which are usually ¥1,080 per 24 hours! It's possible to get a car equipped with a USB/AUX port. This vehicle is equipped with a 4-language navigation system! English can be used in this navigation system!! You'll receive an Okinawa Road Map as a gift! Get "Enjoy Okinawa to the Limit! Special Privilege Coupons", featuring lots of special offers! Car navigation and ETC (a prepaid road-toll onboard device) come as standard equipment. * ETC cards are not lent out, so please prepare your own ETC card. At the bottom of the reservation page, please proceed to "Reservations for this campaign". All vehicles used in this campaign are non-smoking. As a rule, all rentals of our vehicles must be paid for with our specified credit cards. Please refer to 【⇒Regarding Payment Methods】. All vehicles feature automatic transmission. 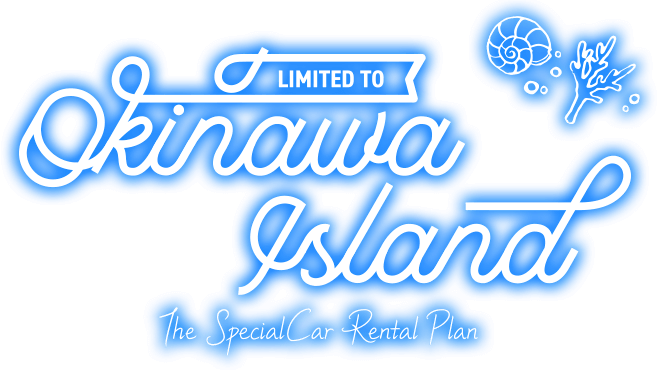 Compensation disclaimer fees (¥1,080 per day) and consumption taxes are included in the rental car rate. The Rental car Assistance Pack (RAP: ¥648-¥1,296 per 24 hours) is NOT included in the price of this campaign. Those who wish to sign up for RAP should inquire at the Rental Site. Car seats for children will cost an additional ¥1080 per rental. As the number of these seats is limited, they may run out. Insurance and compensation must conform to our rules. Gasoline and option costs are to be paid by the customer. This may not be combined with any other discounts or special offers. Please understand that we have a limited number of vehicles available. Car type selection is unavailable. All photographs are simply images of the products. ※An implementation Rental Site list of this campaign is indicated. It's also possible to make a reservation from here. ※Select shop and date on next page. Proceed to inventory list.